Jointed snaffle style bits that straight and ported with an internal bushing that allows the bit to rotate in the middle. Each side of the bit works independently! 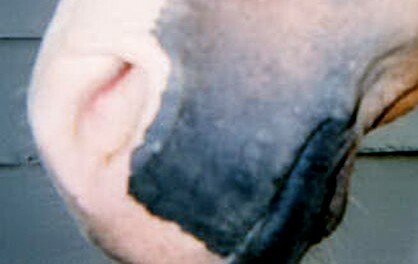 Creating clear smooth communication between the rider and the horse. Ported, stiff mouth bit with a centrally concealed internal spring that allows each side to work independently. Whether the reins are being engaged from either side or simultaneously, this amazing bit returns smoothly to the resting position. Working each side of a stiff bit independently prevents the bit from raising on the opposite side, causing jarring in the mouth. These horses tend to be sensitive in the mouth. 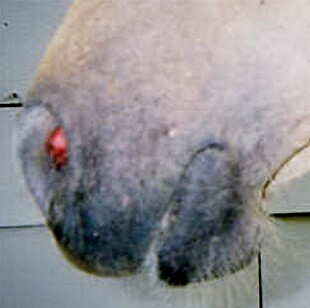 These horses may have a longer tongue and bite the corner of inner lip-this causes them to push down into the bit. Often pulling the reins from your hand. 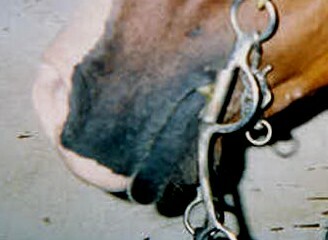 Snaffle bits do not work as well as a shank type bit. 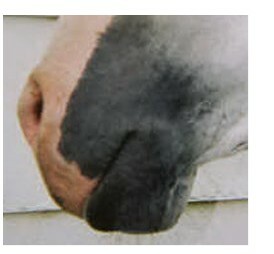 These horses are less sensitive in the mouth. 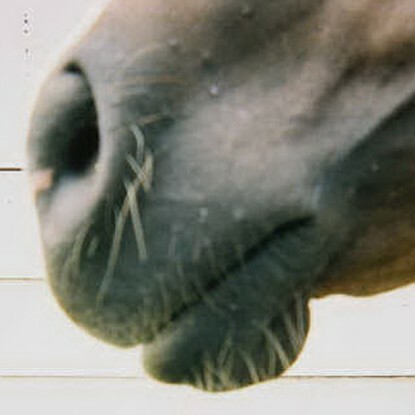 These horses may have a thick tongue and not very sensitive in the mouth. These horses tend to not have a lot of room in their mouth. They can go either way very sensitive or to not sensitive.